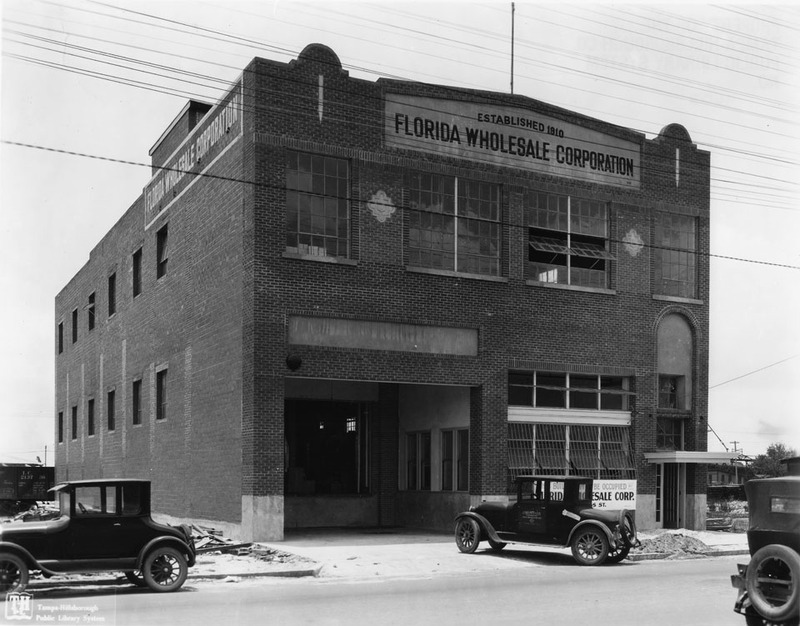 The Florida Wholesale Corporation built this building in 1925. Today, it is occupied by JAH Architects. Ahhh yes.. thank you for posting some uplifting photos! This is beautiful. Unfortunately the amazing building next door was taken down.. That was a very sad day.. It is nice to see (and photograph) some historic Tampa architecture that has been restored and is being put to good use. Always thought this was an interesting building! Hopefully it stays intact on a block nearly entirely razed recently! I would like to note the building is owned by Images Gallery and Design. The second floor is rented out to JAH. We love our building and have maintained and restored it as much as possible. 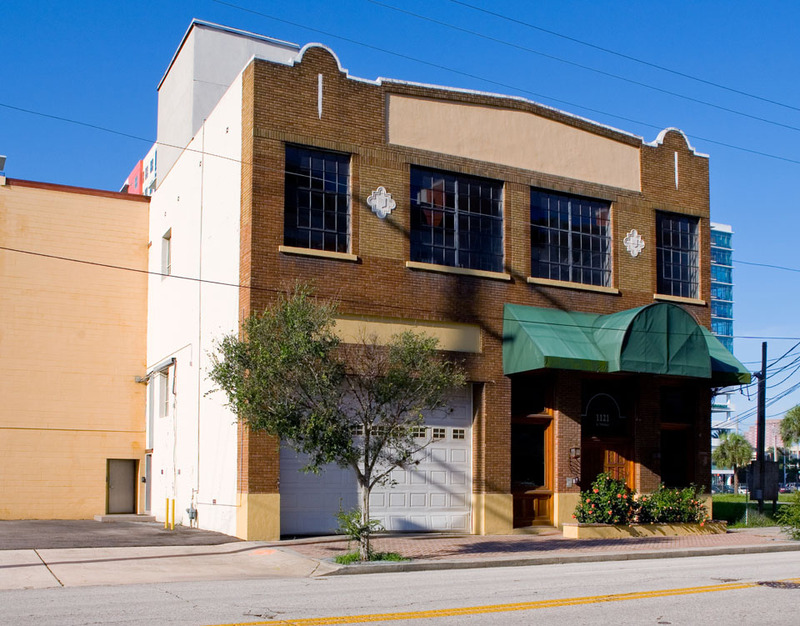 We are very proud of it’s Tampa heritage since we were born and raised in Tampa for many generations.